Daily Debate: Who Was The Best Companion Character? While many Zelda games have gone without one, The Legend of Zelda: Ocarina of Time was the first game in the series to give Link a companion character who traveled with him and helped him on his journey. Not every game since then had a companion character, though many did, and some are unquestionably more popular than others. Every companion character that has appeared seems to have a group of people who hate them, as well as a group that loves them. Some characters, such as Ezlo, Midna, the King of Red Lions, and Tatl seem to be commonly loved by fans. 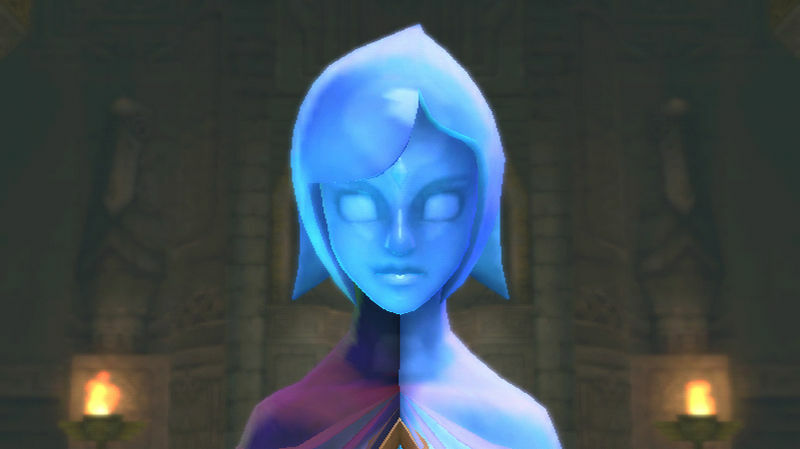 Others, such as Navi, Ciela, and Fi, aren’t quite as popular, though there are still people who appreciate them. Most of the characters had their own interesting story arcs and unique personalities that appeal to different people. So, which companion character do you think was the best? Do you agree with some of the common opinions and like one of the more popular characters? Or do you prefer one of the companions that doesn’t get as much positive attention? Leave your thoughts and opinions in the comments below!